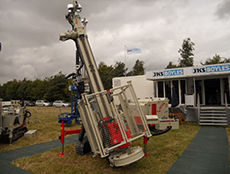 JKS Boyles UK Limited is a leading equipment supplier to the drilling industry, from drilling rigs and wireline drilling systems to drill rods and core bits. 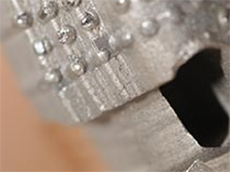 We like to help you select the most advanced and efficient equipment for all your drilling requirements. When we make an offer we like to understand the precise application and work conditions which allow the equipment to be tailored specifically to suit your needs, and enable us to recommend the most economical and efficient equipment available. JKS Boyles offer the complete range of Comacchio drilling rigs alongside our own range of diamond drills. From drilling rig to drill bit and everything in between, with a full line of drill rigs and in-hole supplies JKS Boyles can outfit you for virtually any situation and keep you drilling until the job is done. 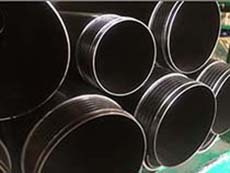 JKS Boyles offer a full range of high quality tubular products covering wireline and rotary drilling, with options of offering a choice of screwed, welded or friction welded tool joints. You can count on JKS Boyles for technical assistance and drilling equipment for any drilling project anywhere. … your assurance of quality products and reliable service.